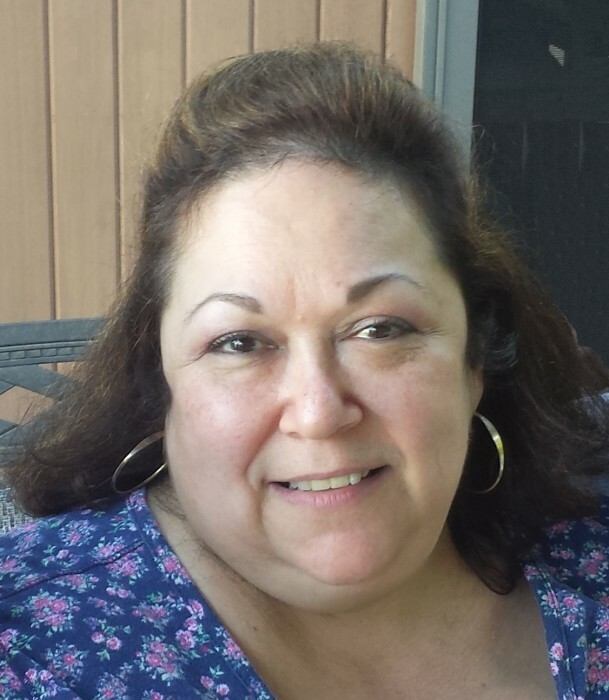 Karen (Baldwin) Jeffries, 65, of Fall River, passed away Sunday, January 27, 2019. An administrative assistant at Philip's Lightolier, Karen's passion was helping other women at numerous Women's Resource Center for battered women. She enjoyed reading, cooking, but most of all spending time with her grandchildren. She leaves her companion, Paul Rioux; three children, Ernie Tessier and his wife Debbie of Fall River, Jimmy Tessier of San Diego and Barbara Medeiros and her husband Julio of Tiverton; five grandchildren, Madison and Darren Medeiros, Dakota and Logan Tessier and Xavier Rioux; a sister, Elena Ross of CA and many nieces and nephews. She was the sister of the late Penny Denham and the daughter of the late Arthur Baldwin and Loretta (Cruz) Mason. Private funeral arrangements entrusted to the Auclair Funeral Home. In lieu of flowers, please consider a donation to Susan G. Komen Breast Cancer Foundation, Dept. 41831, PO Box 650309, Dallas, TX 75265. Online guest book at AuclairFuneralHome.com.